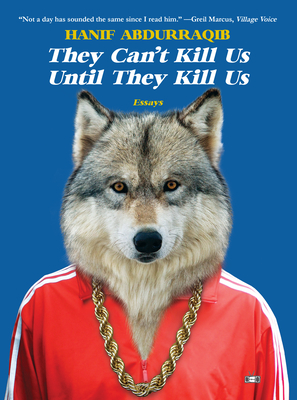 Discussing They Can’t Kill Us Until They Kill Us by Hanif Abdurraqib. Read something off the beaten path! Our Small Press Book Club discusses new books from independent publishers. To contact our moderator, email smallpress@brooklinebooksmith.com+‘?body=smallpress%40brooklinebooksmith.com’)).